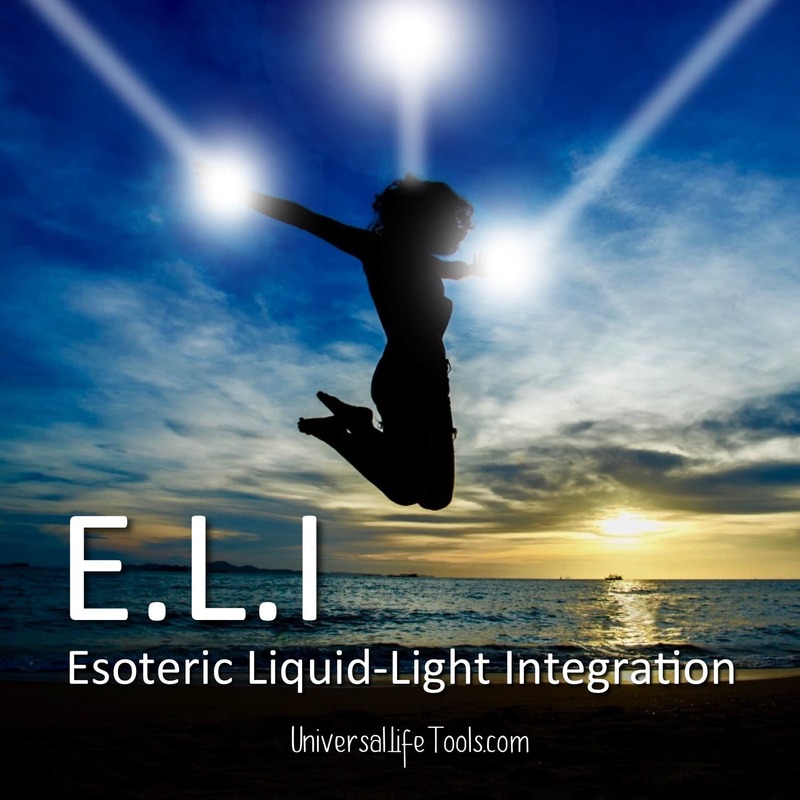 ELI – Esoteric Liquid-Light Integration – facilitated by Simone M. Matthews. 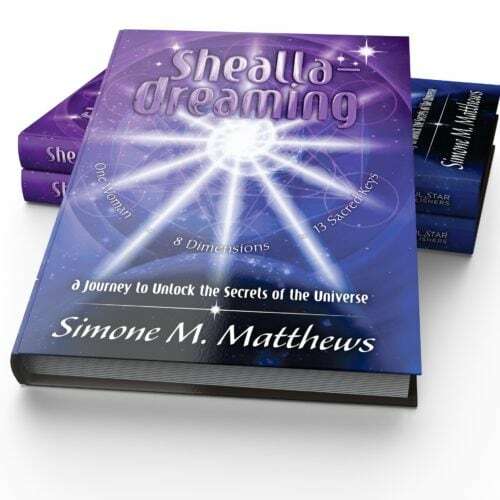 Learn how to become a Human Liquid Crystal and gracefully let go of old/subconscious beliefs, be a source of miracles/spontaneous healing and ultimately step into your greater evolutionary potential. Keep reading down the page for full details. 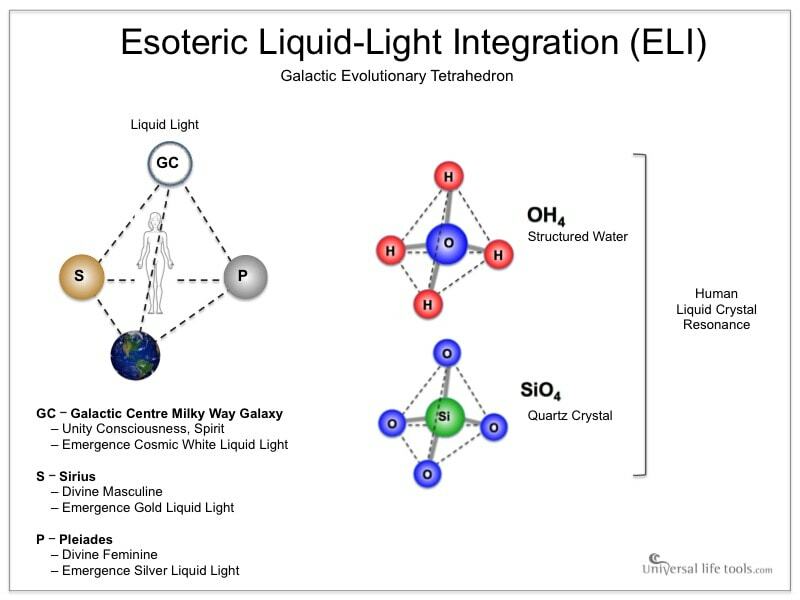 Inviting you to Enrol in my NEW online learning Course 201: ELI – Esoteric Liquid-Light Integration. Please keep reading below for all the details about this fabulous NEW Course & how the wisdoms within ELI will help you take your relationships, finances & health to the next level.  During the filming of my new ELI Course, I have been uploading a few short videos to IGTV (Instagram TV) of behind-the-scenes chats about LIGHTRITION, energy & healing.  I have embedded a few of the Videos below for you to watch – though please do visit my IGTV Channel for my most up-to-date video posts.! Estoteric Liquid-Light Integration (ELI) is the ancient practice of consciously aligning your awareness (body/mind/spirit) with the greater GALACTIC EVOLUTIONARY TRIANGLE – a tetrahedron of energy formed by the Earth, Sirius, Alcyone & the Galactic Centre (see diagram below). This tetrahedron of energy disperses a fifth state of matter known as LIQUID LIGHT that structures the water within our bodies such that we literally become walking LIQUID CRYSTALS. As every cell within our body is bathed in Liquid Light creating a coherent Liquid Crystal Resonance through all 100 Trillion cells of the human body, the super-fluid frequencies activate & attune our DNA, unleashing our greater Evolutionary Potential. In our Liquid Crystal resonant states, we gracefully transmute negative emotions/stuck cellular memories, let go of old/subconscious beliefs and ultimately promote health, vitality & healing. As Liquid Crystal beings, we easily and coherently access a higher/awakened level of consciousness as we flow with the Rhythm of Life. We embrace Human-Being (not Human-doing) and from this place of resonance we invite miracles, spontaneous healing and fulfill our greater individual/collective destiny’s. This Course 201 provides the foundational understanding of the Galactic Evolutionary Triangle and how we can consciously invite into our lives the evolutionary potential of Liquid Light. 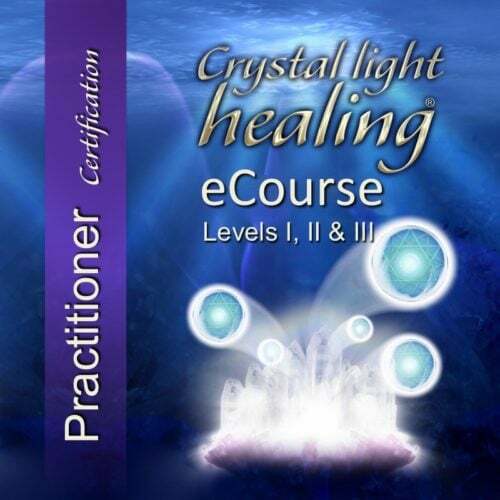 Whilst we touch on a little science (to give credence to this esoteric work), our most important focus is on diagrams, clear explanations, demonstrations & experiential exercises to help you become a living Liquid Crystal in your day to day life. Whether you enrol in this Mini-Course 201 to support your healing work with clients, or whether you are simply interested in mindful ways of embracing Liquid Crystal Resonance to live a Soul-full life with deep meaning & purpose… this course contains something for everyone. The science of Structured Water (OH4), of Liquid Light & becoming a human Liquid Crystal. 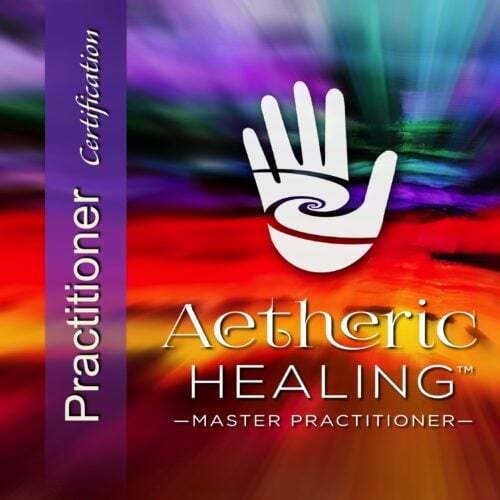 Working with ELI to attune with the Aetheric Field and become a channel of Creative Genius. Fall back in LOVE with YOU… believe you are good enough! Embrace SACRED SENSUALITY & SEXUALITY – processing collective trauma, unite & rise-up. Create a more SOUL-FULL, JOY-FULL & deeply present life. VIDEO 1: Introduction & Overview to ELI. VIDEO 2: A fresh new look & vision of the uprising Feminine & Masculine. VIDEO 3: Toric Fields, Structured Water, Quantum Light & the creation of Liquid Light – ancient wisdom in a modern day setting. VIDEO 4: ELI, Brain as a Star Map, Central Nervous System ‘conduit’ of Divine Consciousness, Cerebrospinal Fluid (CSF) – our I AM – flow of Divine Wisdom. VIDEO 5: Healing though ELI – ELI provides a sacred space for enduring healing, spontaneous miracles, a compassionate experience of dis-ease & deep resilience through cosmic flow.  VIDEO 6: Lightrition through ELI – discover how to activate the light in food, the knowledge/wisdom of the minerals in food & the generic expression of the nutritional profile of food to meet your exact & unique nutrition/lightrition requirements. VIDEO 7: Earthing, Movement, Mindfulness through ELI – experience a connection with Earth & the Stars that transforms the way you see yourself, our world & your role within it. VIDEO 8: Sensuality, Sexuality, Relationships through ELI – discover a sacred sexuality, uncover your libido & rekindle the flame in your Heart. A uniting of the Feminine & Masculine, a processing of collective trauma, a sacred space to heal, to riseup, to unite and set ourselves free.  VIDEO 9: Career & Finances through ELI – a transformative way of experiencing your life, your light, your purpose & your sacred abundance. * The Continuing Education reference materials are not compulsory, but rather are shared with students as an opportunity to expand their knowledge & application of the wisdoms contained within this mini-Course. These additional reference materials support students in understanding the application of the wisdom teachings across varying fields of interest such as colour therapy, sound therapy, aromatherapy, holistic therapies (naturopathy, nutrition, herbal medicine, homoeopathy) as well as hands on therapies such as massage, bowen, osteopathy, chiropractic, plus energy healing modalities such as Reiki, Crystal Light Healing®, Essence of Angels®, Aetheric Healing™ etc. If you enrol in OPTION 2, we gift you our BONUS Online Learning Wisdom Courses 101 – 106 (six courses in total). If you haven’t studied through our Wisdom School before, Courses 101 – 106 will provide you will a deep insight into Energy (the Aetheric Field), our Crystalline Body of Light (Auric Field) and the movement of Energy through the Universe via Sound, Light & Dimensions. 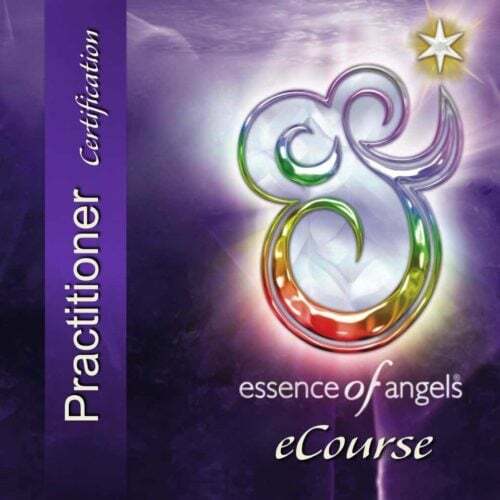 If you have previously studied Essence of Angels®, Crystal Light Healing® or Aetheric Healing® through our Wisdom School, then you may find these six Courses 101 – 106 not only provide a wonderful form of revision… but also they may go into much more depth than your previous studies. Whilst these BONUS 6 x Courses are NOT compulsory, you will find they provide a wonderful compliment to your Course 201: ELI learnings. How do I start Learning ? To ENROL in our Online Learning Course 201: ELI, at the top of this page select your Enrolment Option, ADD to Cart & proceed through to Checkout.  an access link to your Course Enrolment page.